DEQ informed the State Water Control Board during its consideration of approving a 401 certificate for the ACP that it had reviewed “every foot of land disturbance proposed by ACP related to pipeline construction” (see page 8 in DEQ’s 10/19/18 report to the Water Board). Why was this statement made to the Water Board when it was not true? Can you provide clarification? The access road in question crosses an environmental easement held by the Virginia Outdoor Foundation (VOF) and was proposed by ACP, LLC and approved by the Federal Energy Regulatory Commission without consultation with VOF. VOF wrote FERC on April 9 taking strong exception to the situation. This entry was posted in Access Roads, Conservation Easements, Dominion, Easement Agreements on April 18, 2019 by Ellen Bouton. Following extensive negotiations, Wintergreen Property Owners (WPOA) and Dominion Energy have reached a financial settlement related to the condemnation of WPOA property for construction of the Atlantic Coast Pipeline (ACP). Terms of the settlement are confidential. The WPOA, while understanding the principle of eminent domain, remains opposed to the chosen location of the Atlantic Coast Pipeline through its property. Like other landowners having property taken through eminent domain, WPOA had no good legal remedy to fight the condemnation of our land. While the settlement eliminates a costly protracted legal battle over condemnation, it leaves open other legal options to protect our community and allows our community an opportunity to move forward. This entry was posted in Construction, Dominion, Easement Agreements, Eminent Domain on December 20, 2018 by Ellen Bouton. 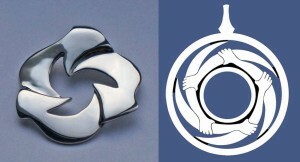 The Lynchburg News & Advance reported on February 27, 2018, that, “Hours before their case was scheduled to go before a federal judge, Will and Lilia Fenton, owners of the Nelson County-based Fenton Inn, reached an understanding with Atlantic Coast Pipeline, allowing the project ‘immediate access’ to their property.” Fenton said they decided to allow ACP immediate access because “we didn’t think there would be any positive results for going to court [for] this particular [issue],” and added that the access understanding should not be a reflection on his family’s feelings about the pipeline, and that they have fought both the pipeline from its inception, especially the concept of eminent domain. In the hearing, ACP witnesses discussed the land acquisition and appraisel processes, as well as the “irreparable harm” the ACP would suffer if not allowed to proceed. Landowners testified about the harm to their properties and businesses. This entry was posted in Construction, Court cases, Dominion, Easement Agreements, Landowners on February 28, 2018 by Ellen Bouton. ACP has started suing landowners. Unlike MVP, ACP is filing suits in batches, using a strategy that makes it harder for landowners to coordinate efforts. On Tuesday, February 27, 2018, landowners will meet at the Rockfish Presbyterian Church on HWY 151 at 7pm. Please enter the door around the back of the church. We will have three guests who can help inform landowners. Chris Johns and Isak Howell are lawyers who focus on representing landowners across the country in pipeline takings; they currently represent several landowners on the ACP and will give an overview of where things stand with the project and legal challenges to it. Josh Korman is a licensed appraiser with vast experience in valuing the impact that pipelines have on land values. 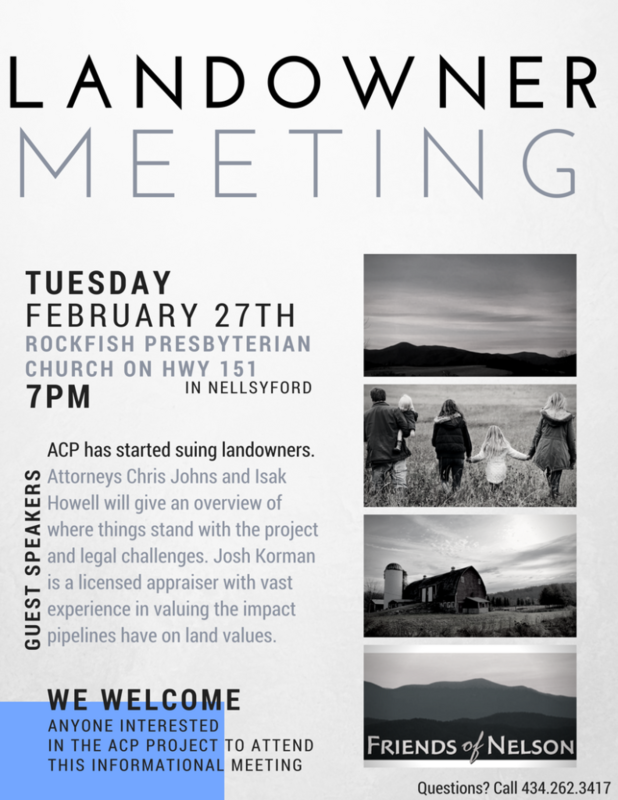 Event organizers Richard and Jill Averitt welcome anyone interested in the ACP project to attend this informational meeting on Tuesday, and Friends of Nelson urges all landowners whose property is crossed by either the pipeline and/or its access roads to attend. This entry was posted in Easement Agreements, Eminent Domain, Events, Landowners, Pipeline Route on February 22, 2018 by Ellen Bouton. 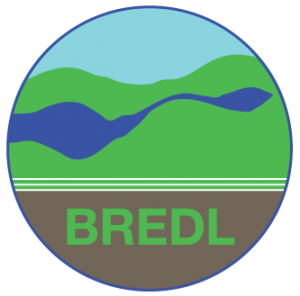 Lovingston, VA—A property records search conducted in Highland and Nelson Counties by the Blue Ridge Environmental Defense League reveals property values plunged on parcels whose owners sought relief through the reassessment hearing process. Three properties in Nelson County with signed easement agreements with the Atlantic Coast Pipeline (ACP) for pipeline construction and/or roads to access the pipeline route, received reductions in property values averaging 32.5%. “The construction of the proposed pipeline and resultant losses in property value are devastating for directly affected landowners,” stated Sharon Ponton, a Nelson resident and the Stop the Pipelines Campaign Coordinator for the Blue Ridge Environmental Defense League. “It is also important for every property owner to understand these reductions will affect them, too. 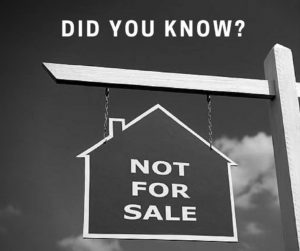 The governing bodies of these localities will be forced to increase real estate tax rates for every property owner to offset the difference in lost values caused by the proposed ACP. Lower property values will cause higher tax rates for all,” Ponton stated. The three Nelson property assessments, which indicated current fair market value totaling $459,000, were adjusted downward by $148,900 to a market value of $311,000. The properties were reduced by percentages as high as 39% to a low of 15%. “The assessors for Nelson only considered pipeline easements in their computations if a landowner came forward during the hearing process. Property owners with signed easement agreements who did not come forward were unknown to county assessors. Therefore, pipeline easements have not been considered for those properties,” Ponton explained. In Highland County, while some properties with signed easements increased in value, many were devalued, from a high of 75% to a low of 2%. The average overall loss on those properties with signed easements was 8%. Interestingly, in Highland, consideration paid by the ACP to landowners was approximately $1.3 million for 172 acres. In Nelson, the ACP has paid just $1.8 million for easements covering 316 acres. The acreage figures include permanent and temporary rights-of-way, as well as extra work space and access roads. The Federal Energy Regulatory Commission dismissed the concerns of affected landowners, citizens, and grassroots groups regarding lower property values along the path of the proposed ACP in its Final Environmental Impact Statement. ”Plainly, FERC was wrong. Property values are affected,” stated Ponton. “Blowing off our mountain tops and cutting millions of trees which can never be replaced while building a pipeline affects property values. We implore all landowners who have signed easement agreements with ACP and who did not seek relief during the reassessment hearing process, to present their cases before the Boards of Equalization in their specific counties. These directly affected landowners shouldn’t be abused twice–once by having their land taken by ACP and then a second time by being required to pay taxes on inflated property values,” Ponton concluded. This entry was posted in Easement Agreements, Pipeline Route, Property Values, Uncategorized on February 21, 2018 by Ellen Bouton. Did you know that if Virginia signs off on the water certificate for the ACP and MVP pipelines, the Federal Energy Regulatory Commission can allow the pipeline developers to seize the land of private citizens by eminent domain to bury these pipelines? 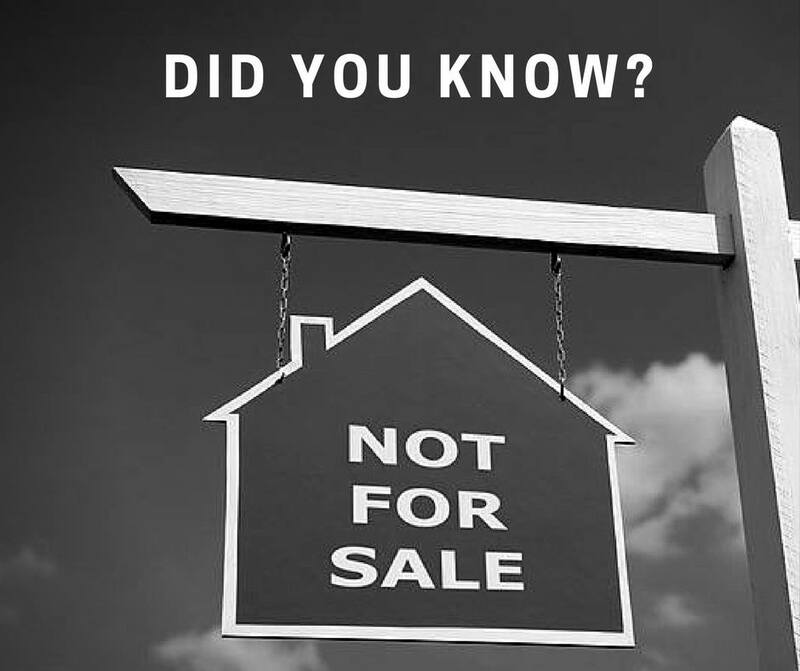 Did you know that the landowners still have to pay property taxes on that seized land, often a 120′ wide easement, on which no tree can ever be planted, no structure can ever be built, and no fully loaded truck (including a fire truck) can ever cross? Did you know that environmentalists and Tea Party libertarians, conservatives and liberals, Republicans and Democrats have come together to protect our right to own our land and say no to land grabs for private greed, not public need? This entry was posted in Easement Agreements, Pipeline Route, Restrictions on Development on November 28, 2017 by Ellen Bouton. Friends of Nelson's Ben Cunningham has produced a series of detailed maps showing the ACP route through Nelson County. SUN SiNG: April 26, 2019 – Get Your Tickets!